Transform any home into a smart home with the plug-in GE Z-Wave Plus Smart Dimmer. The dimmer allows you to wirelessly schedule, control and adjust the brightness of any dimmable table or floor lamp in your home from anywhere, at any time. Featuring one polarized wirelessly controlled outlet, the Z-Wave Plus Smart Dimmer provides ultimate flexibility for your home lighting and its full-range dimmability helps cut energy costs while extending the life of bulbs. Compared to Z-Wave Classic models, the GE Z-Wave Plus Smart Dimmer offers 50% more wireless range and energy efficiency with a 250% faster processor and 400% more memory. 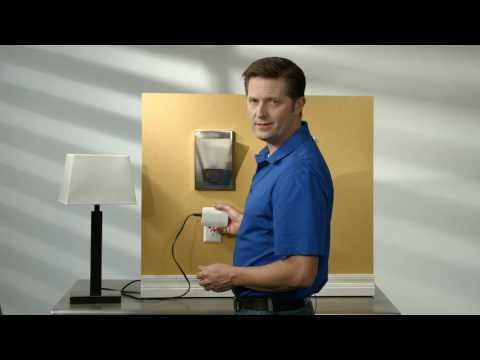 Offers full control from any mobile device * or Z-Wave enabled wireless remotes. 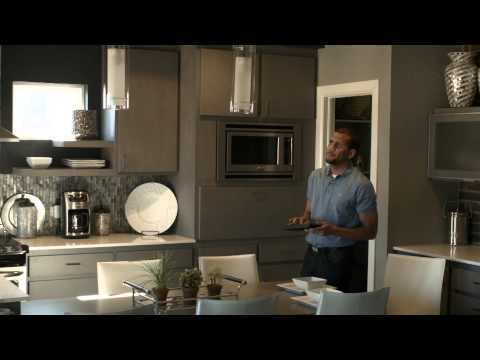 Take control of your home lighting with GE Z-Wave Plus Smart Lighting Controls! Control and dim from anywhere, at any time with a smartphone, tablet, PC or Z-Wave remote - Full-Range Dimmability: cuts energy costs and extends bulb life. Up to 50% improved wireless range and energy efficiency over Z-Wave Classic product - 250% faster processor and 400% more memory than Z-Wave Classic products.